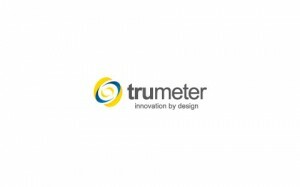 Trumeter, has released an Advanced Panel Meter. 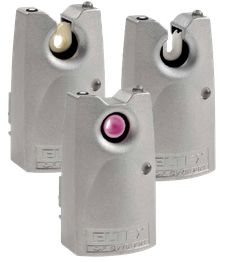 ELTEX Sweden, one of Ramsay McDonald’s principal, has introduced a new Eltex yarn break sensor EVG-s.
Each sensor has a double modular connector, so they can easily be connected in parallel. The sensors can be used with a PLC or many other electronic devices like relays, I/O modules, etc. Up to 1st September 2014 the new pattern creation and programming software MÜCAD V4.1 replaces the MÜCAD V4.0 software. In addition to small adjustments in the MÜCAD software (bug fixes) the MÜBARCODE (for visible barcodes) has been extended with the function QR code and Codabar. As well MÜCAD Direct Transfer (Pattern- and order transfer to machine) is free for sale. It is not intended to promote an update from the MÜCAD 4.0 to the MÜCAD 4.1 version on a large scale. For the very limited number of customers who encounter minor problems with the version 4.0 our helpdesk will offer a f.o.c. download from our website. The promotion will therefore concentrate on the introduction of the QR-Code as an additional feature of the MÜBARCODE software. All customers who have already acquired the MÜBARCODE software at an earlier date will have the possibility to update their older version with the new version which includes the QR-Code feature. These customers will have to be approached individually. Customers who are interested may request a quotation for the respective update package directly via our spare parts service (fax +41 62 865 57 57, e-mail: parts.jmf@mueller- frick.com). When making an enquiry regarding a quotation, the customers have to state the MÜCAD version with which they are currently working. Depending the version they are currently working with it may be necessary to update the MÜCAD Basic to the latest version first, i.e. to V4.1. QR code (Quick Response Code) is the trademark for a type of matrix barcode (or two-dimensional barcode). A barcode is a machine-readable optical label that contains information about the item to which it is attached. A QR code uses four standardized encoding modes (numeric, alphanumeric, byte / binary, and kanji) to efficiently store data. A QR code consists of black modules (square dots) arranged in a square grid on a white background, which can be read by an imaging device (such as a smart phone/tablet) and processed using Reed–Solomon error correction until the image can be appropriately interpreted. The required data are then extracted from patterns present in both horizontal and vertical components of the image. 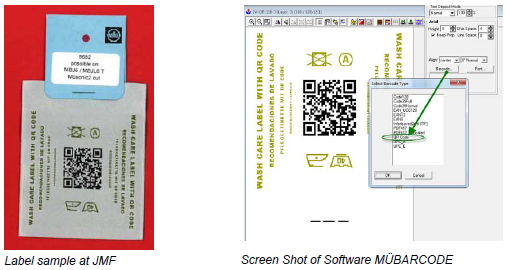 A label sample with a QR code is available at JMF. 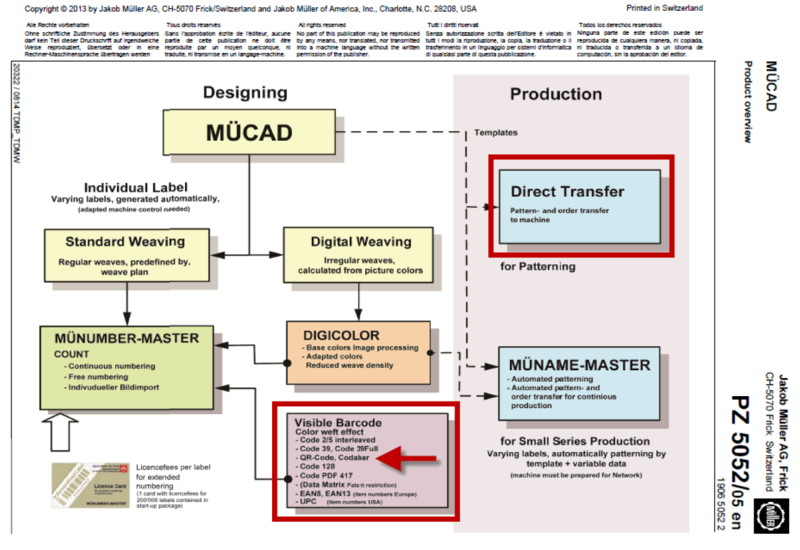 Note the patent for woven fabric with the number EP1085114 B1. Codabar is a linear barcode. It was designed to be accurately read even when printed on dot-matrix printers for multi-part forms such as FedEx airbills. Although newer symbologies hold more information in a smaller space, Codabar has a large installed base in libraries and laboratories in health care. The basic idea of this code is to link individual barcodes which are arranged one below the other. For each line a 1D line code is shown in the X-axis. By adding more lines, i.e. by stacking the codes, a second information level is added in the form of the Y- axis. This type of compression allows the area to be kept relatively small. The PDF417 achieves its high information density by compressing the verticals and consecutive stacking of the individual data lines and it can contain up to approximately 2,725 numerical characters or 1,850 alphanumerical characters. This maximum capacity is achieved with 90 lines of up to 30 characters each. PDF417 is a generally used coding methods that is specified in many industry standards and is known for its robustness and information density. The code allows significant damage to the symbols but can still be read relatively well. It is above all applied where no database is available and thus all data must be contained directly in the code. 1988-1995: Development of the first matrix code, such as DataMatrix and MaxiCode. In parallel a series of other codes were developed which can no longer be referred to as barcodes rather as matrix codes. The code allows omni directional reading, is very compact, secure and allows a large number of different characters and fonts in the coding. A self-correcting error- correction algorithm guarantees data security. In the pharmaceuticals area in particular these features are seen as an advantage, as they are in various production industries. The reading is based on rapid image processing systems such as line cameras or matrix cameras (imagers). DataMatrix is in the public domain and so it can be used by anyone without payment or fee. The 2 of 5 code was developed as far back as 1972 and today is still used where short numbers have to be read reliably. Its major advantage over other barcodes is the relatively high information density; with the Interleaved 2 of 5 code far more characters can be accommodated in a limited area than with, for example, the common Code 39. EAN, or European Article Numbering System (JAN in Japan) is a European version of UPC and is used like the latter for labelling of commercial goods. The same requirements are made and identical coding used as for the UPC code. A reader, which can decode an EAN-13, is also able to read a UPC-A because UPC is a subset of the EAN. Heat set machines – This is a process closely linked to the carpet industry and is part of the yarn preparation. The implementation and use of weft feeders on overheated stream machines (named GVA made by Power Heat Set, Germany), has been very successful in the USA and there are machines throughout the world where the same implementation could be made. 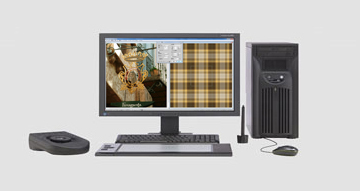 Better control of the yarn input tension to ensure a more consistent quality at the end of the process. Fondo Italiano di Investimento has reinvested in textile machinery manufacturer Arioli to facilitate the company’s acquisition of 100% of Brazzoli, a manufacturer of textile dyeing machines. Varese Investimenti provided co-investment. Fondo Italiano has invested €2.6m in equity and convertible loans. Arioli’s majority shareholder and Brazzoli’s management have also contributed to the capital increase. As part of its strategy to create a large textile machinery manufacturer group that will grow through acquisition, Arioli plans to later merge with Brazzoli but operate under the two distinct brands. Arioli received initial investment from Fondo Italiano in December 2010. The fund supplied €4.5m in equity and a €1.5m in the form of convertible loans. Investment underpinned the company’s acquisition of Austrian manufacturer of carousel screen printing machines, MHM. Founded in the early 1950s to supply dyeworks in Milan, Varese and Como Brazzoli manufactures textile dyeing machines. The company now operates on a national and international scale. In recent years, the company has focused on organic growth and the production automation. Both Arioli and Brazzolli are represented in Australia by Ramsay McDonald. Ramsay McDonald attended ITMA 2011 held in Barcelona, Spain. The introduction of new technology from principals held by Ramsay McDonald group was a major highlight. Shima Seiki illustrated 4 new model machines and the latest 3D Version of the APEX 3 Design Systems. Whole-garment technology is certainly the future, with more and more international markets embracing the concept of producing a whole garment saving yarn, make-up costs and being able to knit to customers’ specifications in the shortest time. ITEMA displayed the latest Sultex Vamatex and Somet technologies with the latest wide width Geotech loom on display. Kleiverik, a new representation in the Ramsay McDonald stable, illustrated Latex Free Carpet lamination technology, which is also being well introduced into Technical Textile, Automotive, Geotextile and composite applications.